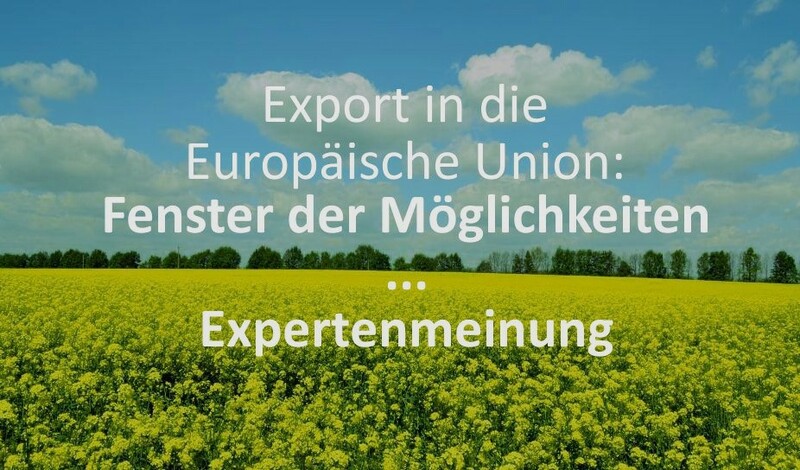 In the lead-up to the upcoming International Trade Fair for Organic Food BIOFACH 2019 that takes place in Nuremberg from the 13th of February to the 16th of February the Agroportex Team prepared an Organic Ukraine Digest with the latest news from the organic market of Ukraine. The digest includes reviews of the Ukrainian organic producers, institutions and organizations that foster the development of the Ukrainian organic market within the country as well as worldwide. You can find the digital version of the digest under the following link.